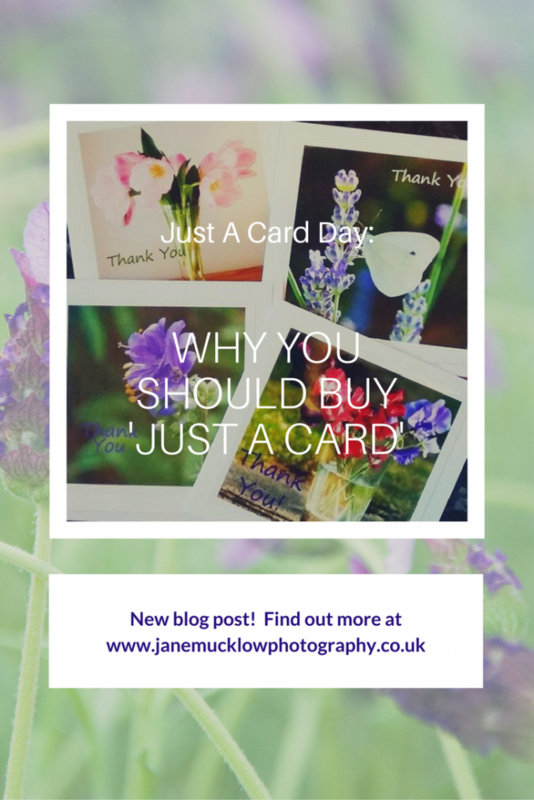 Hello, in today’s blog post I want to tell you about ‘Just a Card’ Day, happening tomorrow, Thursday 28th September 2017 for the first time. Just a Card is a campaign to encourage everyone to support small businesses, designers, makers, independent shops and galleries, by buying something small from them – just a card, or anything little – because every sale, however small, makes a huge difference to a small business. The campaign was begun by artist and designer Sarah Hamilton, after seeing this quote from the owners of a recently closed gallery: “If everyone who had complimented our beautiful gallery had bought ‘just a card’, we’d still be open”. Many people don’t realise all the associated costs of running a small art/craft business, and might also feel embarrassed to make just a small purchase – the campaign aims to turn this around. Just a Card day is for celebrating all creative businesses, to help spread the message for people to support independent shops, galleries, artists, designers and makers in the run up to Christmas. I discovered the campaign only recently, with the build up to tomorrow, but it is such a worthwhile cause I can’t help but to join in – especially as I do indeed sell cards! I already try to promote shopping local and shopping with small businesses, so it is also an extension of that. I get to meet many other local small arty crafty businesses at the fairs I attend, and try to buy from them when I can. 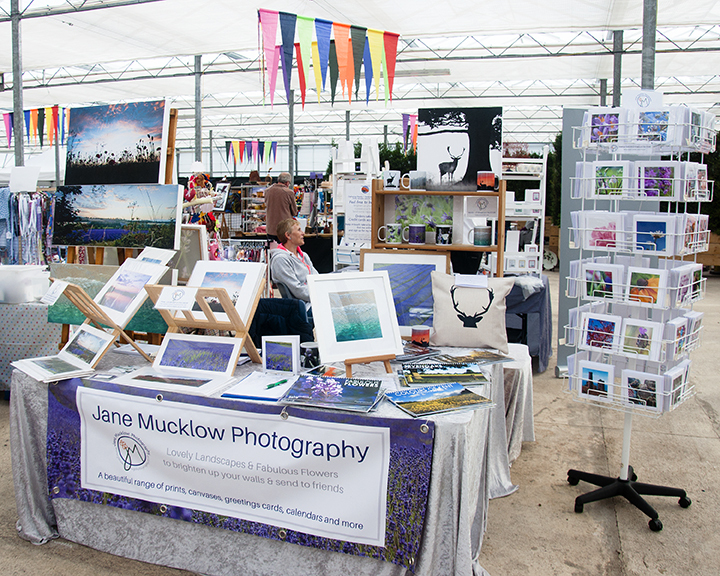 It is so lovely when potential customers admire my work at craft fairs and markets, please don’t feel embarrassed to only buy one or two cards if that’s all you can, because everything does help, and it does all add up. So look out for my posts on social media tomorrow, and now you know what it’s all about, please do share and re-tweet them to help spread the message. You can use the hashtags #justacard and #justacardday to find other lovely businesses too! (Comments and shares, not just likes, help the most).